Now you can order the same high-quality hydraulic cylinders and cylinder parts we use to manufacture our legendary dump trucks and dump trailers! 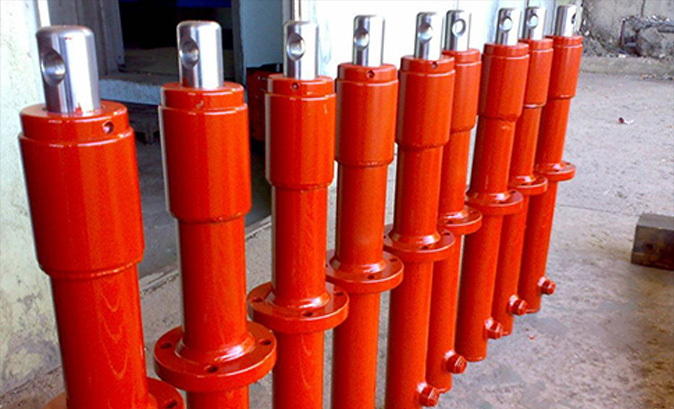 JMH Trailers Inc. leads the industrial hydraulics service industry with a complete hydraulic cylinder repair facility and is fully equipped to repair, rebuild or custom manufacture both double and single acting hydraulic cylinders. Contact us or stop by during normal business hours, and we will be glad to assist you in finding the right truck or trailer part to meet your needs.